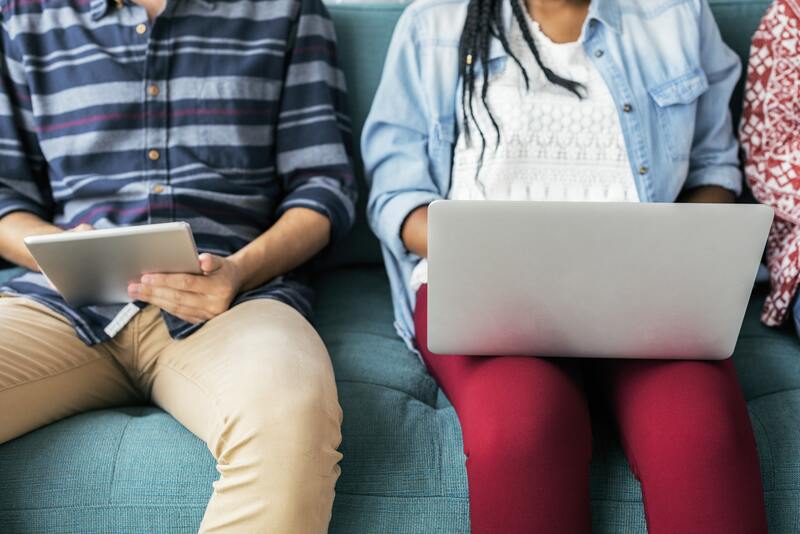 The growth of the National Disability Insurance Scheme (NDIS) provides Australian students with a promising career pathway, especially for those studying allied health. With $22 billion projected to be spent on the NDIS by 2020, NDIS Employment will represent an important percentage of jobs to be created in coming years. 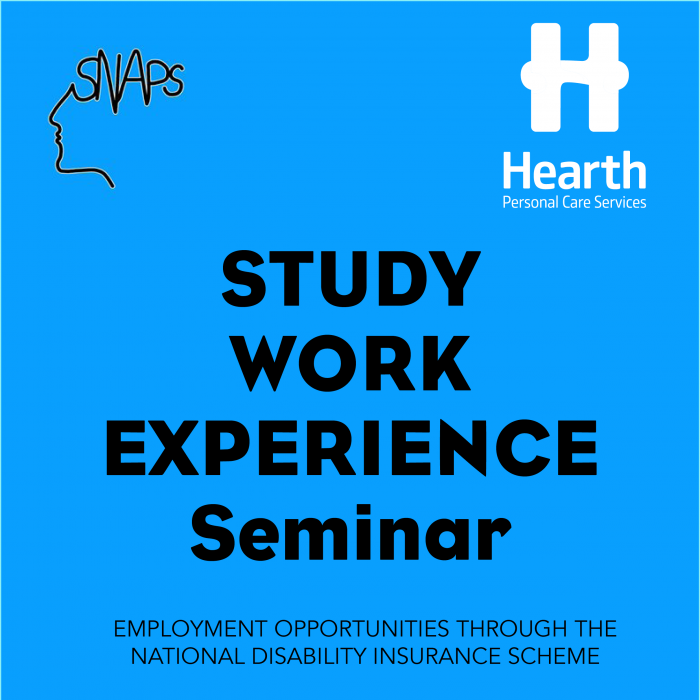 To better understand the full range of NDIS employment pathways, Hearth, along with SNAPS (Monash’s Students’ Neuroscience and Psychology Society) will be hosting the “Study, Work, Experience.” seminar – this Tuesday on the 27th of March (6-8pm). The event is free, with refreshments provided. This seminar will highlight different jobs available through the NDIS. Attend this event to understand the growing career opportunities in Allied Health for Monash undergraduates.